T2 is focused on providing the highest standard of KM services available on the market today. Exceptional services are derived from the exceptional personnel, and T2 has developed an extensive talent acquisition capability that has enabled us to respond to staffing requests in near real-time with industry leading personnel ready to meet any KM challenge. Our focus is on recruitment of Veterans with practical experience, DoD specific training and education, and applied successes with KM in CONUS and OCONUS operations. We hire qualified personnel who are accustomed to and prepared for worldwide deployment in support of contingency KM requirements in the most diverse locations. Using this recruitment approach, we are able to provide both the KM SME's necessary to guide KM strategy deployment, and the technical SME's to ensure cohesive IT integration with KM strategies. 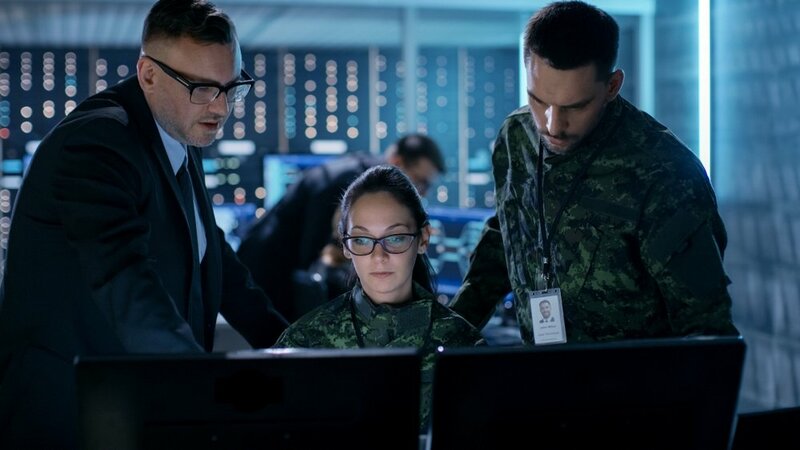 Our IT infrastructure staffing and service capabilities span the breadth of KM tools ranging from off-the-shelf products such as SharePoint to highly classified tactical KM software helping to organize and fight our Nation's wars. T2 stands ready to meet your staffing needs across the range of KM initiatives and toolsets.